Next message: [Science] National Youth Science Camp - Deadline Extended! Here is some new Utah Science information AND great opportunities for our community! Check out the experiences below to become more engaged in the science community around us. 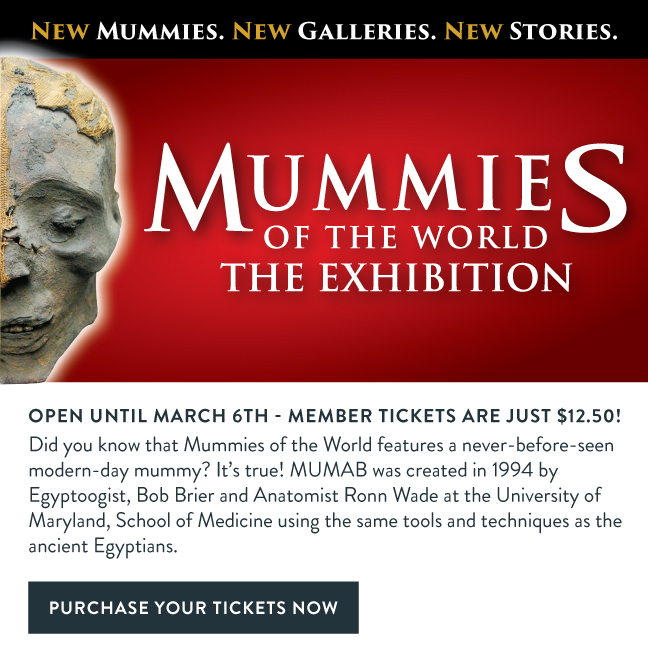 *         Mummies Exhibit Closes March 6th! See it today! The Genetic Science Learning Center is happy to announce upcoming professional development opportunities for teachers of Grades 7-12. For more information and to apply, visit the Workshops and Institutes<http://r.mailer.gslcutah.org/c1itw19998crd.html> page of the Teach.Genetics<http://r.mailer.gslcutah.org/c1itw21p98crd.html> website. You may notice it's been redesigned! You'll still find all of your favorite downloadable activities, plus featured modules, additional tools and resources for teachers, and more explicit connections to corresponding content on the Learn.Genetics website. Metabolism: From Food to Fuel follows food molecules through the process of digestion and shows how cells use nutrients for building, burning, and storing. Memory, Attention, and Distraction explores the brain's ability to process and store incoming information. See a teaser here<http://r.mailer.gslcutah.org/c1itw3ml98crd.html> for one of the activities. We will be announcing their launch soon! Passionate about genetics? Want to become familiar with all the current advances in the field of genomics? Want a hands on research experience? 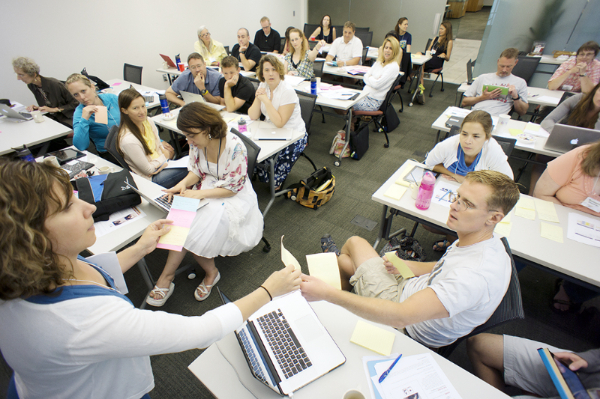 This summer the Udall Lab in the Plant and Wildlife Sciences department at BYU will be hosting a five-week research experience for teachers in plant genomics. This is part of an NSF funded project focusing on Cotton genomics. This is a great opportunity to gain hands on research experience in the exciting fields of molecular biology, evolution, genetics, genomics, and bioinformatics that you can bring back to your classroom. Mummies Exhibit Closes March 6th! See it today! Copyright (c) 2016 The Leonardo, All rights reserved. You are receiving this email because you opted in for our member newsletter. Please note:  These are opportunities that have been requested to be shared with the Utah science teacher community. The Utah State Office of Education has not specifically vetted or endorsed the programs shared. Any concerns or questions should be directed at the organizations associated specifically with the event.